Request FREE ESTIMATE - Dog Fence Installation and Service, Pet Stop Invisible fences in sonoma, Marin, Napa, East bay and the Peninsula. The safety of your pet is important to us. 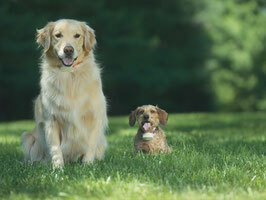 With our electronic pet fence system your dog or cat can run and play outside all day without any worry. 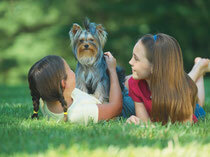 We protect your pet, and we craft our pet fences to meet all of your pet containment needs. We'd love the opportunity to discuss your pet fence needs. Please click on the link to the Pet Stop Pet Fence Company that services your area. Looking to contain your dog or cat? 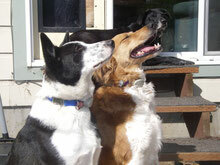 We can train Any Breed to remain safe in their yard.